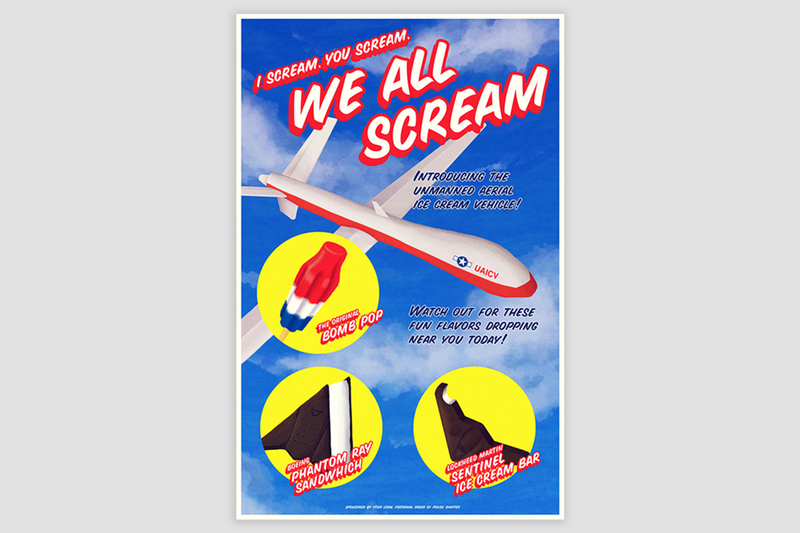 “We all Scream” is a poster that represents a speculative mass surveillance future and critiques drone policy, surveillance, policing, and military activities abroad. Speculative design is criticized for its shortsightedness and ignorance of privilege; designers often explore dystopic futures that already exist in the global south. My intention was to create an artifact that would force viewers to reflect upon not only their own circumstance but also the reality of other distant individuals. 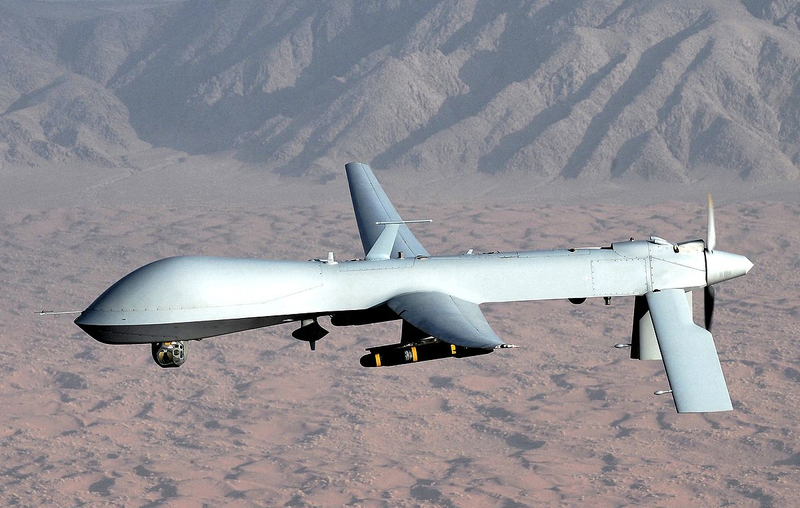 I was intrigued by the concept of drones because of their variability in identity; they exist as military grade weapons as well as toys. 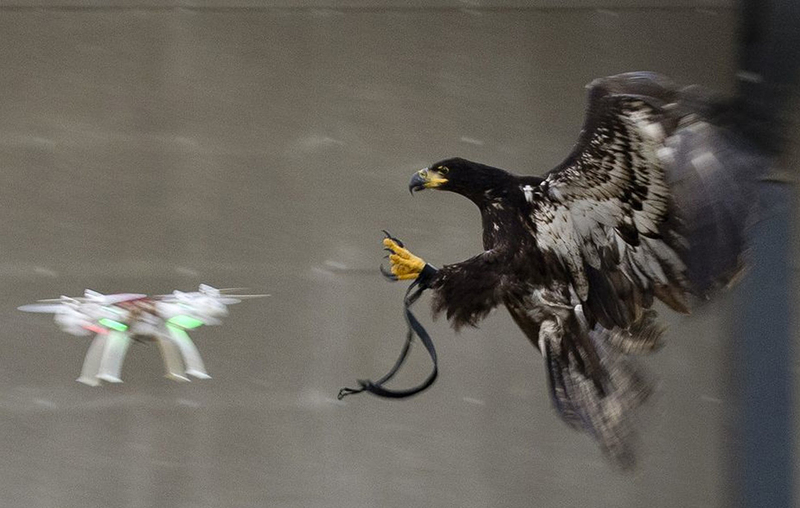 For many American civilians, drones exist as a geeky niche hobby and a photography toy. Overseas, however, they are typically representative of the infinite reach of American military power and a much more sinister intention. 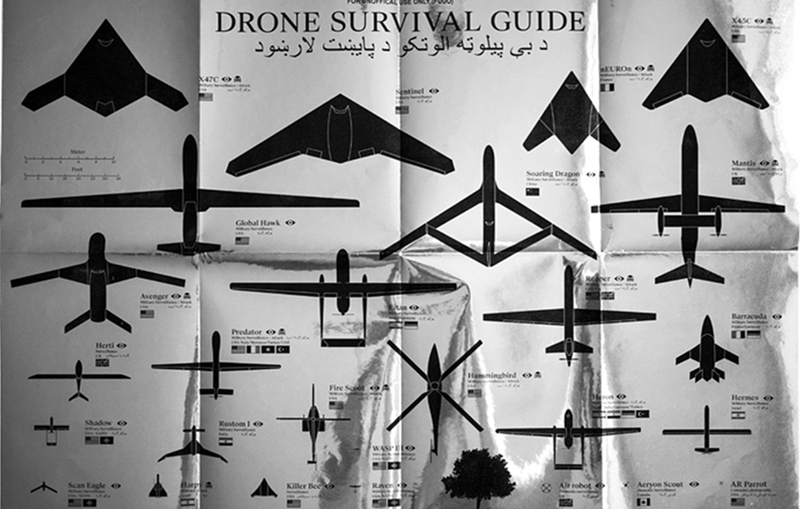 In addition to this dichotomy, I was also interested in exploring how to subvert drones. 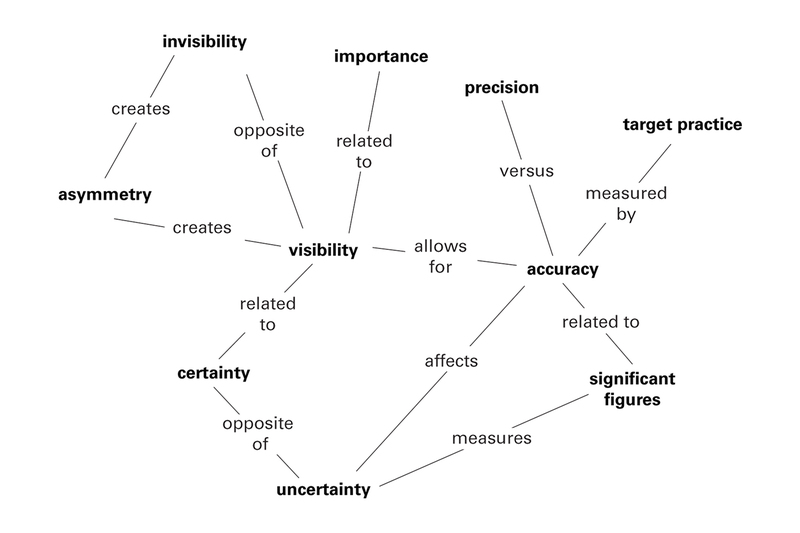 As I researched the present state of drones, I mapped out characteristics and themes that emerged. 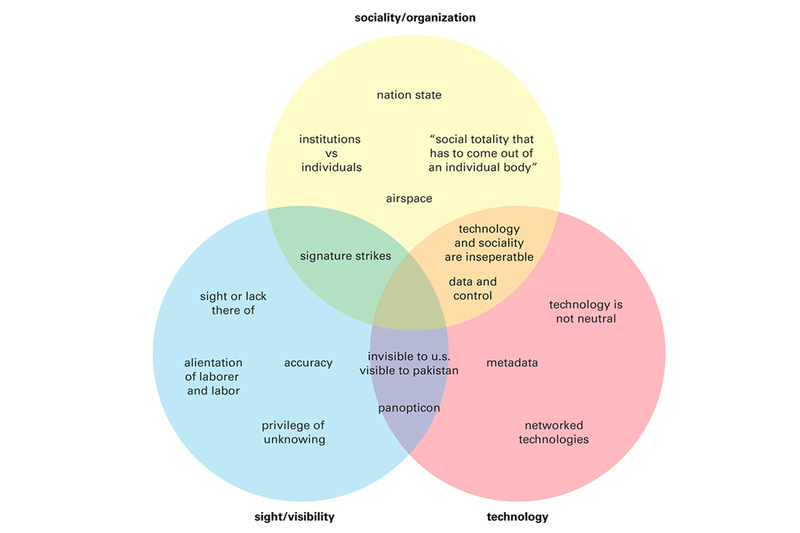 I derived more themes from “sight” and toyed with visibility. A drone is meant to be invisible. What would happen if a drone was visible? Why would it want to be visible? Police cars, fire trucks, ambulances, buses, taxis are all meant to visible, as are ice cream trucks. 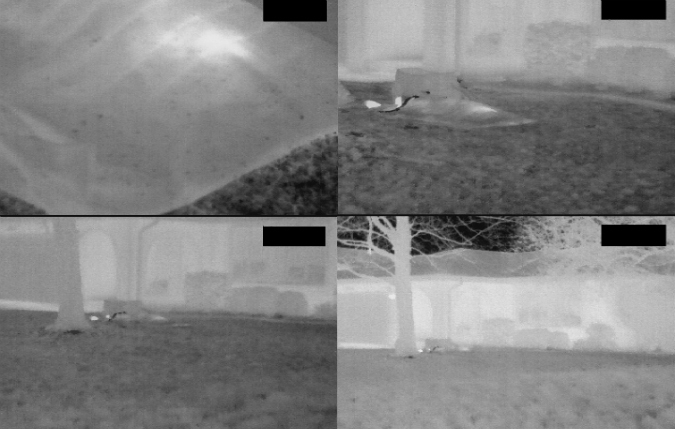 I combined drones with ice cream trucks speculating on what happens when an invisible body became visible. There are strange parallels– ice cream trucks in the U.S. have a very distinct song, as do drones. They are both, in very different ways, delivery vehicles. By combining ice cream trucks and drones, I speculated a future of domestic surveillance drones where local police forces introduce unmanned aerial ice cream vehicles. Drones regularly perform reconnaissance missions on the civilian public and employ ice cream in a bread and circuses distraction to sedate the them into accepting militarized police forces and increased surveillance. Visibility becomes transparency; if you’re not doing anything wrong, you should have nothing to hide. 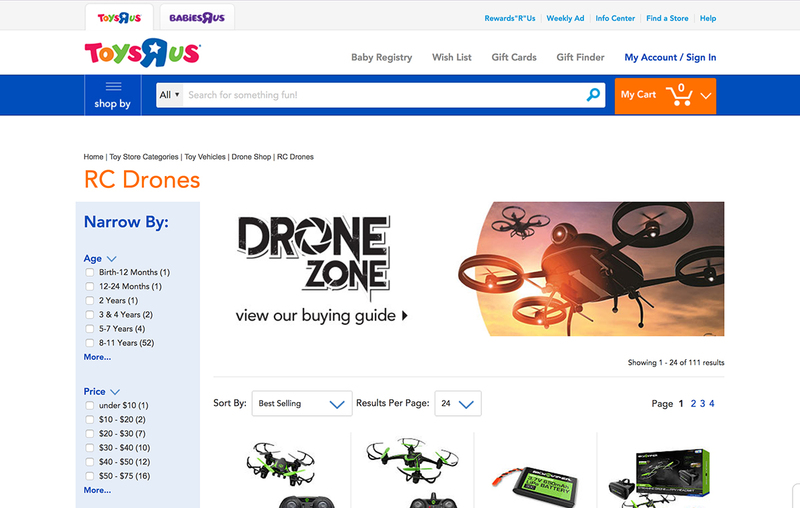 By constantly exposing children to drones, the practice of surveillance is normalized and even associated with something positive. More detailed process and thoughts can be found here.